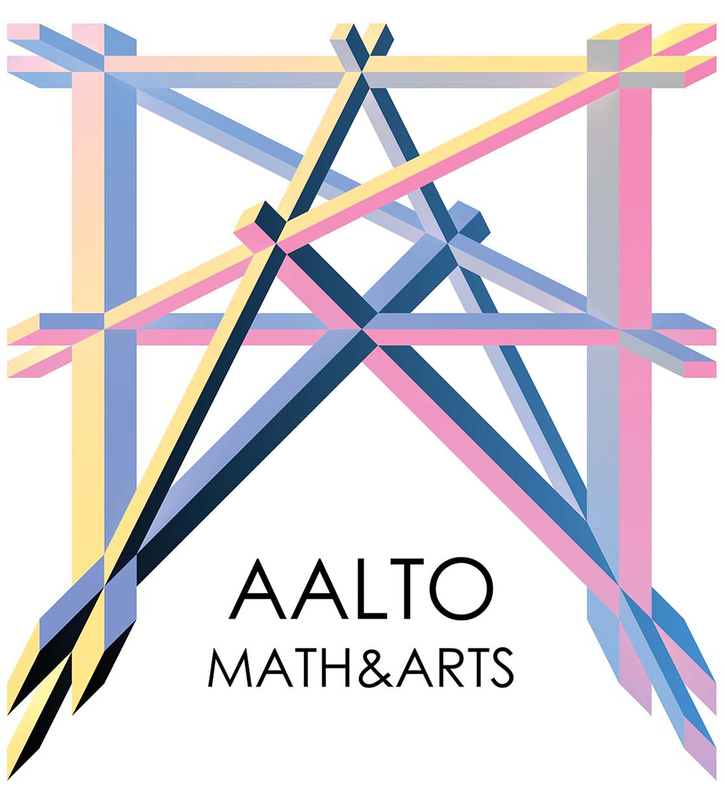 Piloting for an academic minor, Aalto Math&Arts has three transdisciplinary courses in the context of University Wide Art Studies (UWAS), integrating mathematics with visual arts, design and architecture. Patterns and structures, symmetries and transformations reveal aspects of our environment and practices which can be presented, studied and developed using the language of modern mathematics. The contents of the courses set up an ideal foundation for applications in digital technologies such as CAD, 3D printing, game design and VR. 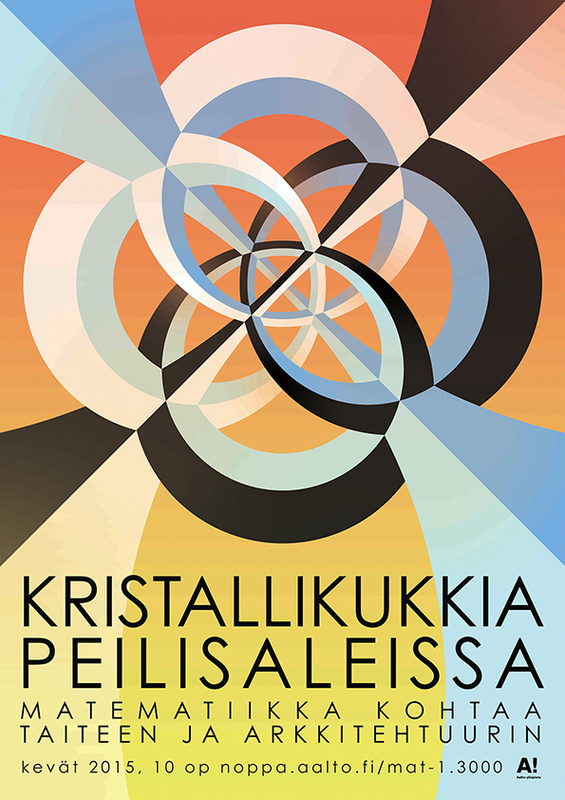 The courses are open to students in all levels of education, from the schools of Aalto and other universities in Finland, as well as to school teachers. No previous studies in mathematics or arts are required and the courses can be taken independently, but either or both of the 5cr courses should be finished before MS-E1000. Students will learn to recognize and analyze symmetric patterns and structures observed in our environment and in their own professional practices. 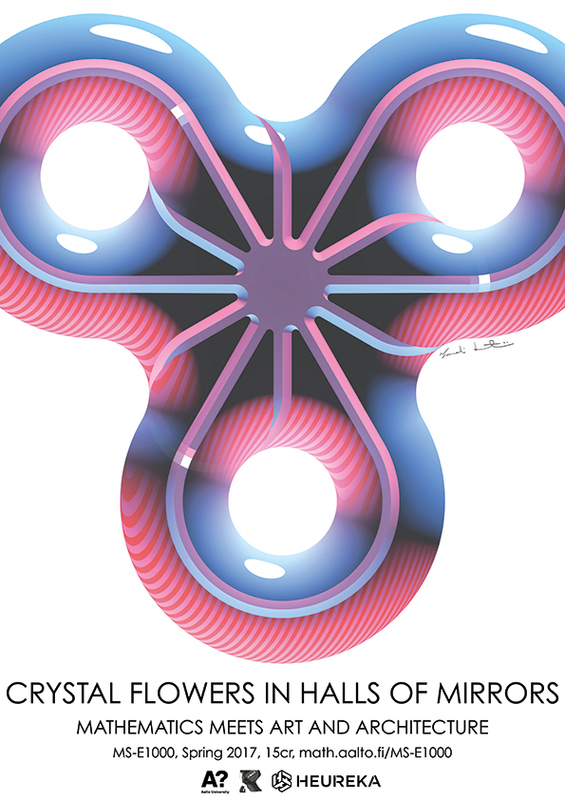 Topics discussed include planar, spherical and hyperbolic 2D symmetries, Kleinian groups, conformal dynamics, 3D geometries, manifolds, orbifolds and fractals. 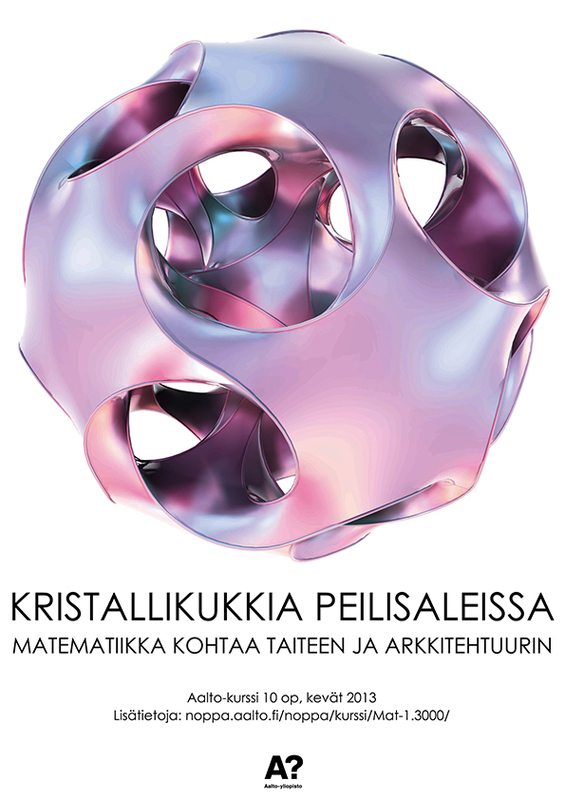 During the course student groups will build a prominent, mathematically themed art exhibition targeted to a wide audience in collaboration with EMMA - Espoo Museum of Modern Art. Through the art projects students deepen their understanding of various geometric and topological phenomena, and find new interpretations of them. During this intuitive introduction to various geometric and topological phenomena, we set up a systematic approach to relevant spatial practices in visual arts and take on even some provocative and surprising concepts. The lectures, workshops and exercises involve fundamental structures in spaces of varying dimensionality, and how they may appear through visual work. The students will learn to understand some of the spatial constraints governing visual making, how they relate to each other, and what are the geometric and topological concepts used to refer to them. The students will learn how to represent structures and spaces in interesting and effective means. They will also learn to recognize and contextualize various geometric and topological phenomena, talk about them using appropriate vocabulary, solve spatial problems arising from their own practice, and know where to find further information about them. Dealing with the properties of polygons, meshes, solids and their projections, many contents of the course are perfect for application in digital technologies such as programming, CAD and 3D printing. Topics discussed include tilings and patterns, polyhedra, space-fillings, symmetries, projections, perspective, topology, hyperbolic and projective geometries, knots, 4-dimensional space, geometry in fiction, and mathematical art.